Flatirons Audiology promotes better hearing through education, technology and customer service. A comprehensive hearing evaluation is a key component of successful treatment. Our evaluations include comprehensive testing of the auditory system including testing of hearing sensitivity for speech as well as pure-tones. We also evaluate the entire auditory system including the function of the middle and inner ear. Our Tinnitus services focus on a comprehensive interview, testing and assessment aimed at developing a management program customized to you. Although there is no cure for tinnitus, there are various treatments and strategies available to help reduce the awareness and disturbance from the symptom of tinnitus. Treatments include sound therapy, amplification, Neuromonics tinnitus device, and a combination of coping strategies. We have a high success rate with the treatment of Tinnitus and are one of only a few Audiology Treatment Centers in Colorado. Regaining communication and improving quality of life is possible for about 85% of people with hearing loss. Flatirons Audiology fits hearing aids from all of the major manufacturers with proven technologies. There are many models of hearing aids and accessories and we will work with you to find the best solution for your individual needs. Hearing aids are programmed based on each individual's hearing loss. While they are in the patients ears, fine tuning adjustments are made based on feedback from the patient. Live speech mapping evaluates the hearing aids' performance while in the patient’s ears, taking into consideration the acoustics of the ear with the hearing aid in the ear. We take care to ensure that the hearing aids are set at levels to optimize speech sounds and environmental noises. We offer advanced testing to determine cochlear status, specifically the hair cell function in the inner ear, as needed as a part of our comprehensive hearing and tinnitus evaluation. Earwax is a substance secreted in the ear canal. Its purpose is to clean and protect the skin of the ear canal from debris, bacteria and water. Sometimes, too much wax is produced and it can become impacted and press against the eardrum, impairing hearing. We offer an array of accessories making it easier to hear more clearly on cell phones, home phones and enhance enjoyment of television. Our full service policy includes warranty, service and repair for the hearing aids we dispense. Batteries and supplies such as wax guards are available at our office during normal business hours. 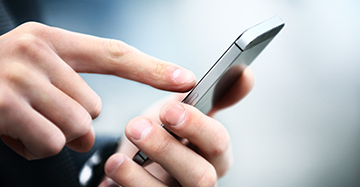 Ask about our Discounted Battery Plan. If hearing aids are recommended we can help you improve your hearing by offering choices and the latest technology through leading manufacturers. One brand is simply not right for all patients. We offer a trial period on all new hearing aids. This is a perfect way to try a hearing aid in your own listening environment and assess the impact of better hearing on your life. 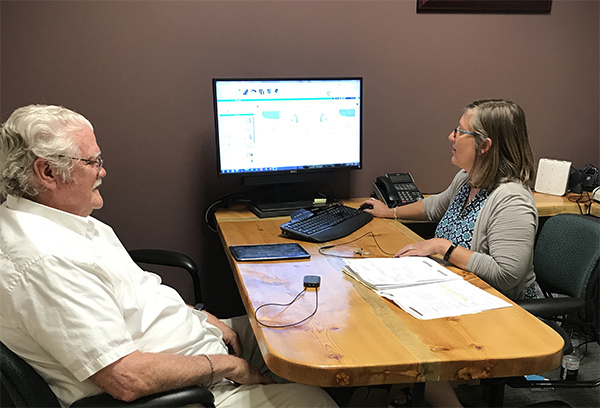 During the manufacturer warranty period we include office visits to make adjustments to your hearing aids, software upgrades when available, and your aids may be covered for damage or repair during this period. Musicians and audiophiles need to protect their hearing and use these custom molds to block out exterior noise and enhance the listening experience. We can also make custom ear molds for use with your iPod, MP3 player or hands- free cell phone. An in-office appointment is necessary for an impression. Patients with sound sensitivity, or Hyperacusis, require special care. The impact of testing can be reduced, making the diagnosis and treatment of Hyperacusis more comfortable for our patients. We offer comprehensive evaluation, assessment and management strategies.